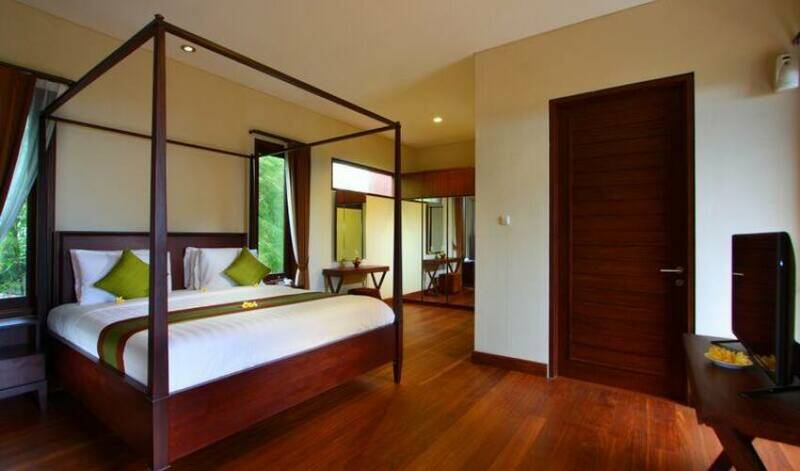 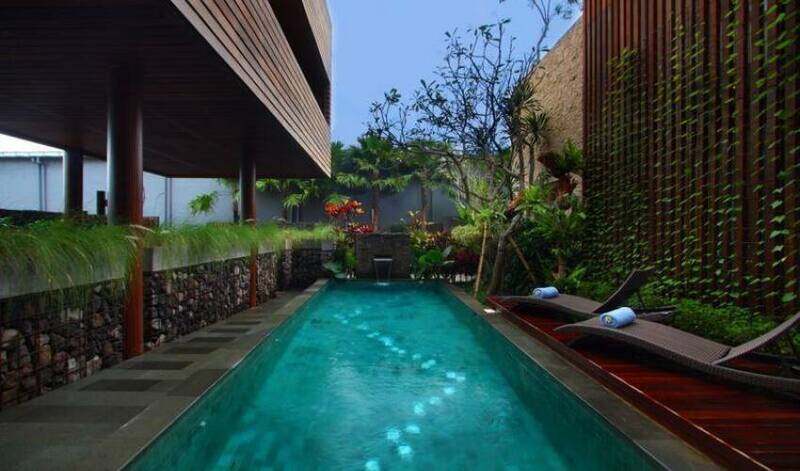 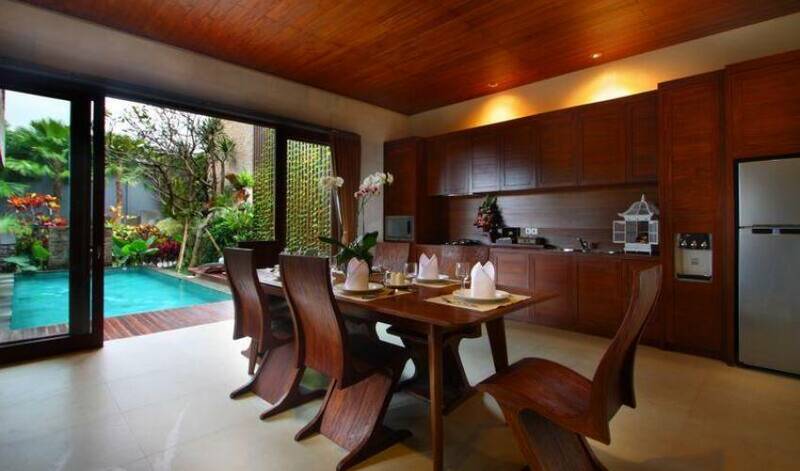 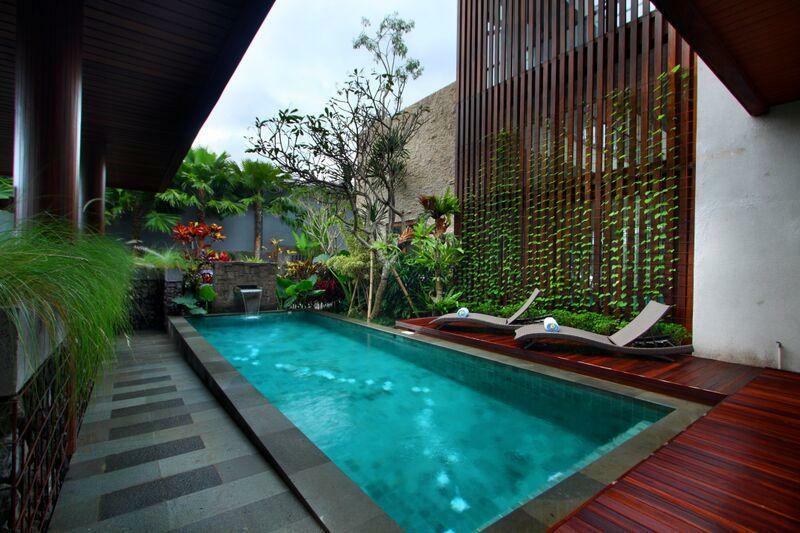 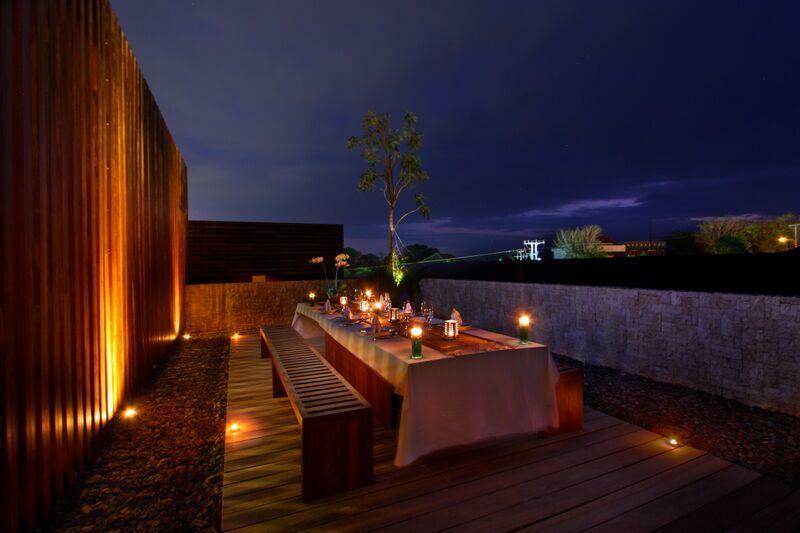 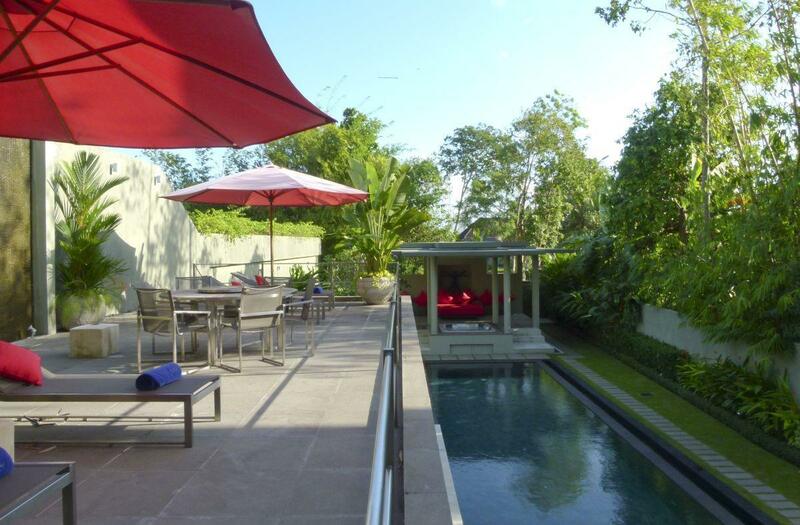 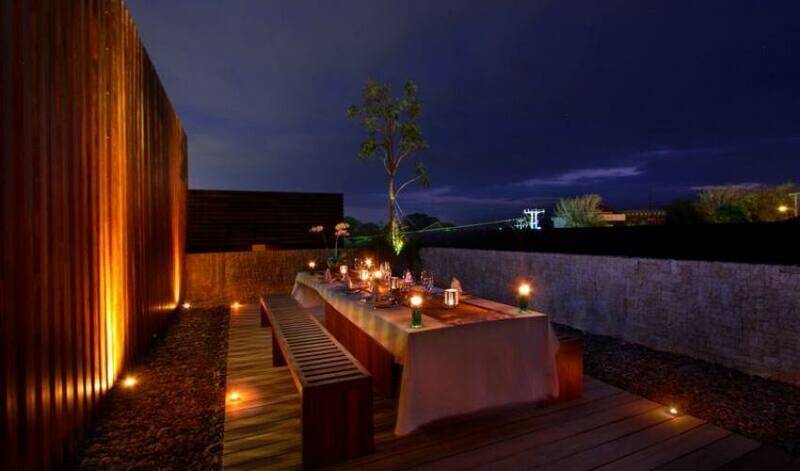 Villas 3468, these beautiful new villas offer privacy within the heart of Canggu area and offering fabulous rice field. 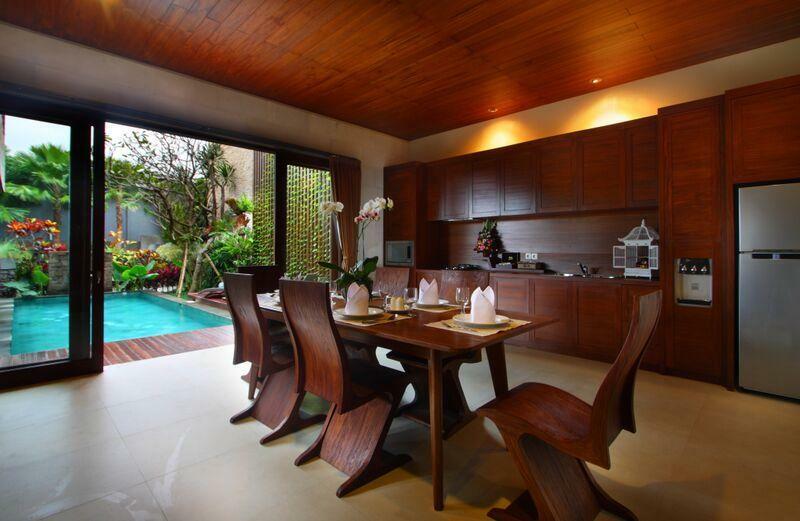 Consist of 1 unit of 3-bedroom villa with indoor pool, 1 unit of 3-bedroom villa with outdoor pool and 1 unit 4-bedroom villa with outdoor pool. 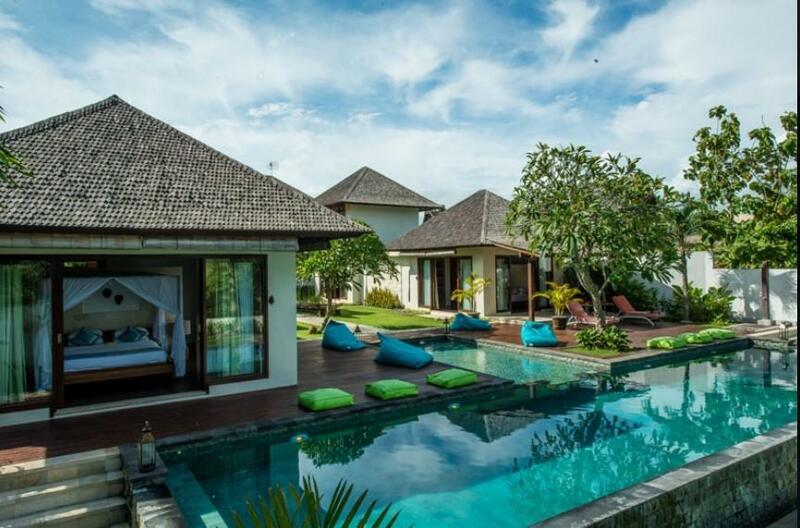 it is combine a blend of outdoor relaxation around the private pool with air-conditioned comfort in each of the bedrooms as well as large living and dining areas. 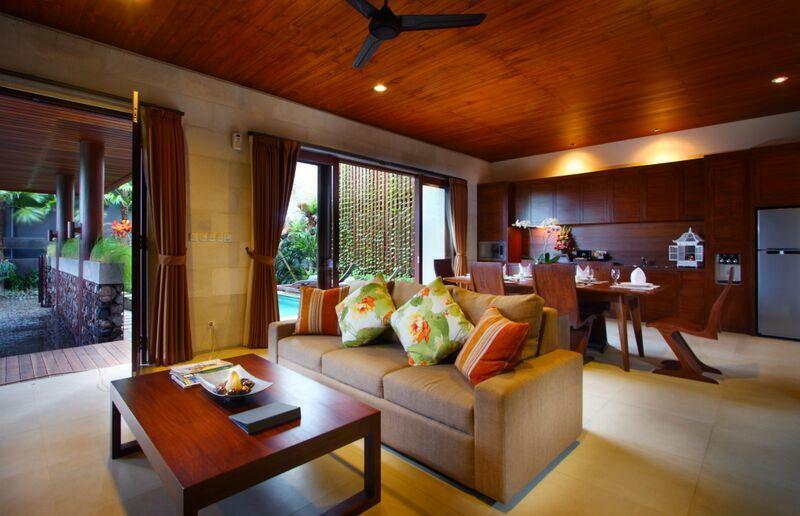 Each spacious, luxury villa sits discretely within its own secure, walled garden, accessed by a private entrance. 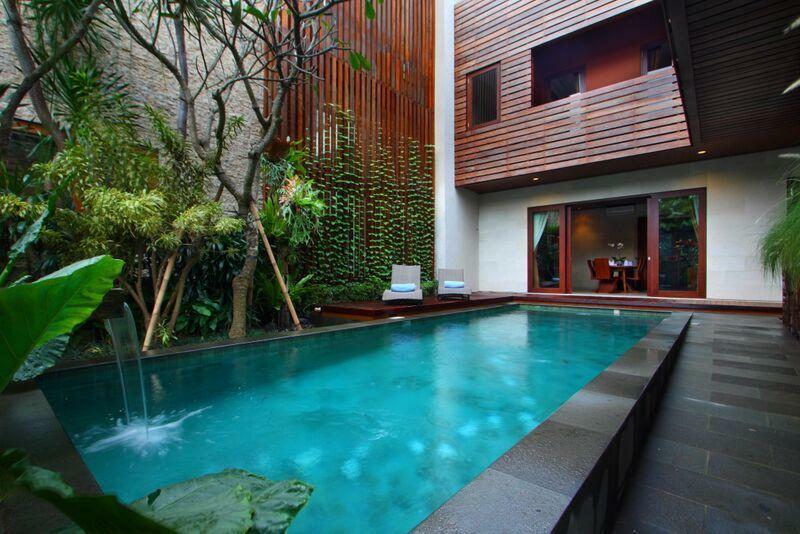 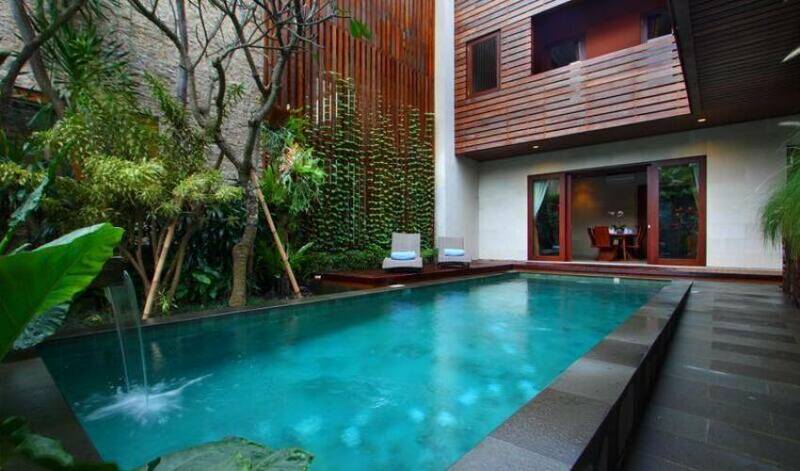 As secluded retreat, these villa compound apply a green concept by maintaining harmony of the nature with emphasis on the element of water, natural light and greenery by using 100% local wood. 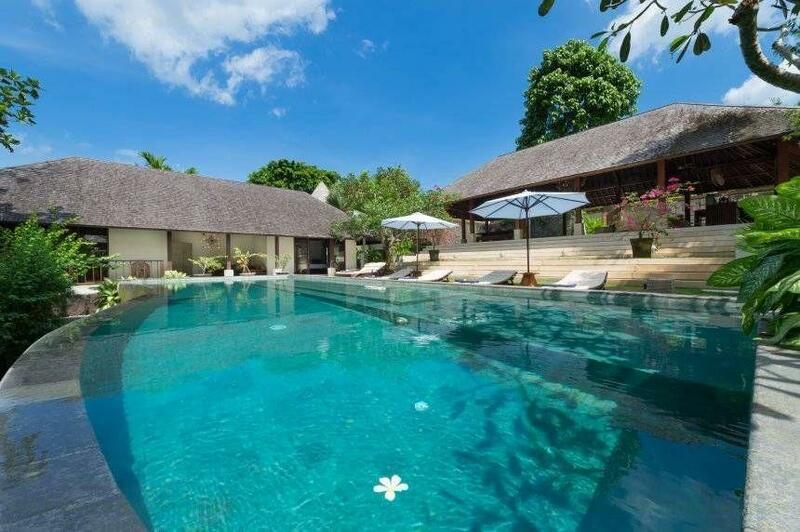 Whether you fancy relaxing by the pool or exploring all the adventure Bali has to offer, Friendly staff are ready to arrange a holiday that you, your friends and family will never forget. 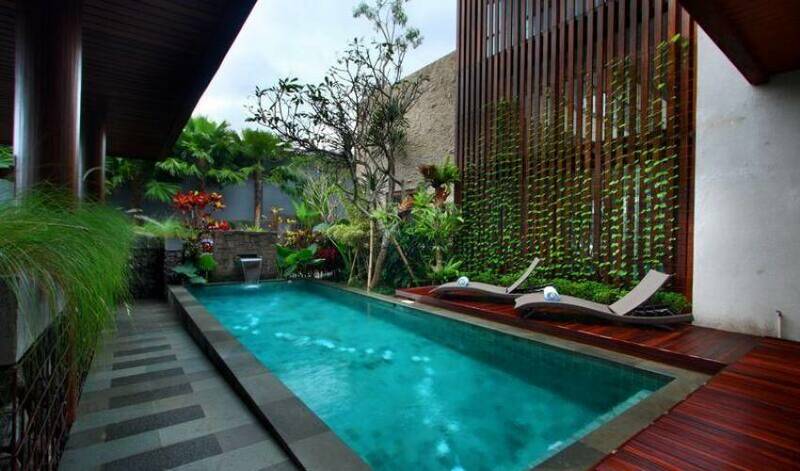 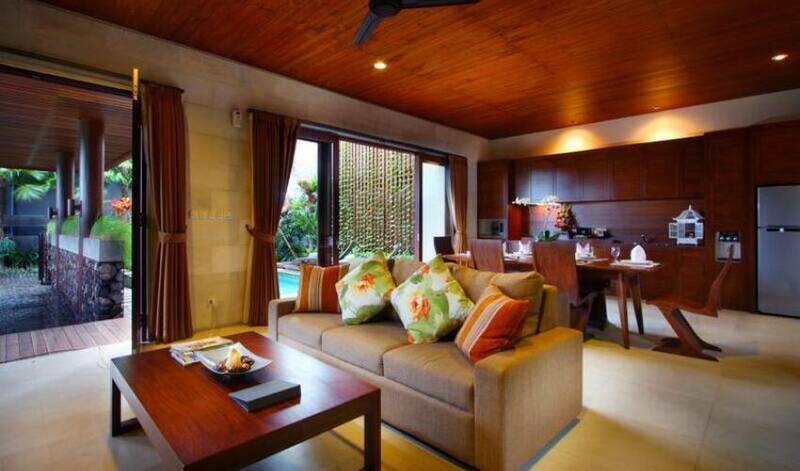 Indulge your stay experience at Villas 3468.